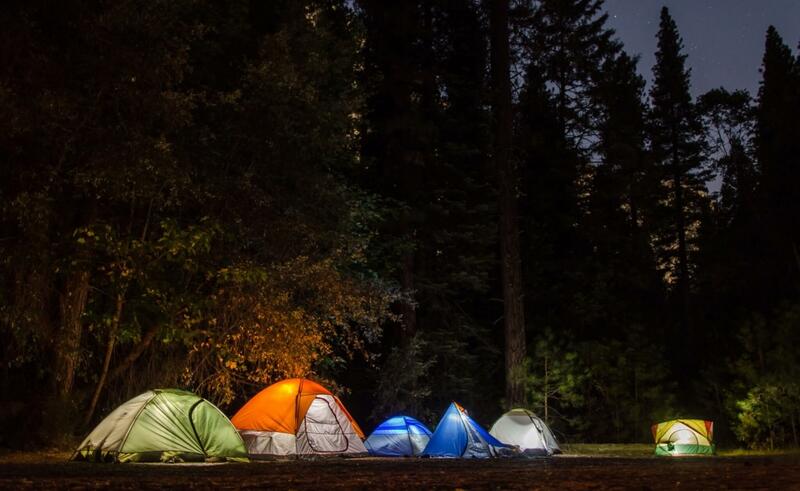 Camping is a one of a kind experience that everyone should experience at least once in their lifetime. But the wilderness can be rough, even treacherous, especially to those who come unprepared. 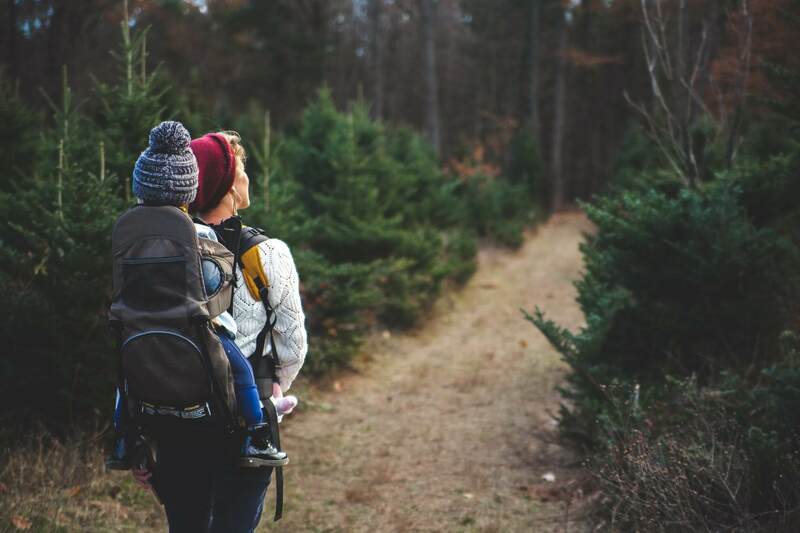 In order to have a safe and memorable trip, it is really important that you keep these five camping safety tips in mind. The first thing you should consider is the location. 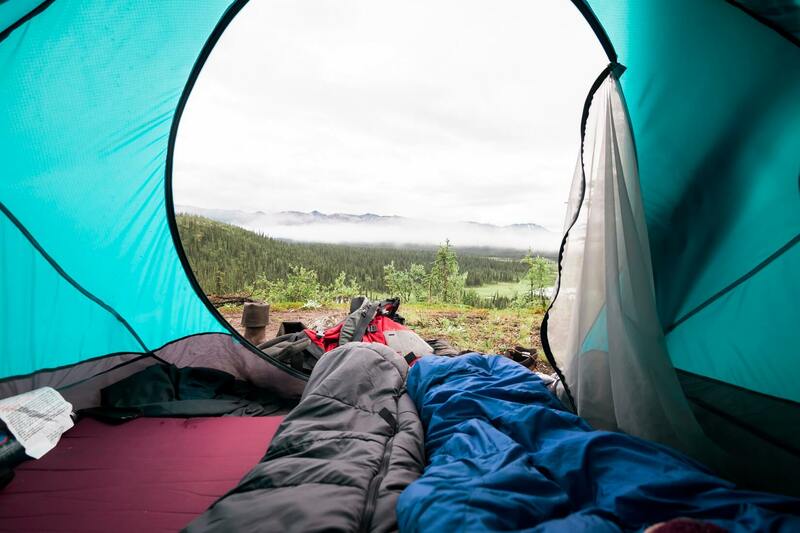 Check if there are any areas to pitch your tent on, and how crowded it gets. Are there any cliffs, overhanging branches or boulders? If so, it’s best to stay away from those especially if you’re traveling with children. Search and prepare a topographic map so you can mark water sources and other important spots. Familiarize yourself with the local flora and keep an eye out for poisonous plants. Poison Ivy, for instance, can give you an unbearable rash while some plants are thorny and can pierce the skin. Also, don’t eat any berries or fruits until you’re absolutely sure that they’re edible. Every first-time camper’s fear is running into bears and snakes. While local wildlife rarely makes an appearance in more established trails, it’s still good to know what to do in case of an attack. Snakes like to hide in between rocks so one useful tip is to carry a walking stick which you can use to poke the ground with to ward off any reptiles. As an extra precaution, cover your legs with boots, thick socks, or pants. As for bears, stay quiet and don’t come close to them if you ever run into one. Make sure that your food is stowed away as well as any aromatic objects that may attract animals. Other creatures you should normally be concerned about are bees and wasps. Stay vigilant for any nests and make sure not to disturb them. Part of the planning phase is checking the weather forecast. Inexperienced campers should consider postponing their trip if there are chances of heavy snowfall or rain. If you get caught in a hailstorm on your trip, seek shelter under trees or bushes. Avoid setting up camp underneath solitary tall trees and vast open spaces in case lightning strikes. Lastly, don’t go into any bodies of water if there are thunderstorms as a flash flood might occur. If you need to start a fire pit, make sure that there are no branches or bushes nearby that can catch on fire. Always keep water at a close distance to douse the fire with if it becomes uncontrollable. Make sure that it is extinguished before you go to sleep by pouring water or dirt on it. This is crucial especially in places like California where wildfires have burned down entire mountains and homes. Always keep your eyes on the pit or your portable stove. And more importantly, don’t start a campfire if you don’t really need to and keep your impact on the surrounding environment to a minimum. It’s always worth bringing food and water that will last you for 2 to 3 days more than your intended stay. This way, you won’t have to resort to taking from nature unless absolutely necessary. Not all streams have water that’s safe for drinking and you might even catch an illness. Fill your first aid kit with medicine, bandages, and any other things you might need (e.g. allergy medicine for bee stings). As for gear, pack weather-appropriate clothing to avoid getting hypothermia in cold weather or heat stroke in the summer. For a more detailed list of needs, check out this useful camping checklist previously shared here on the blog. Remember that camping is supposed to be a fun way to get back to nature. The best way to enjoy it fully is to make sure you’re safe all throughout the trip.